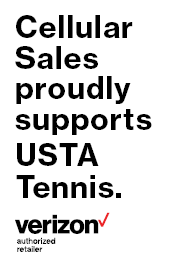 USTA KY's Foundation, Raise A Racquet, provides Tennis Wheel Chair! 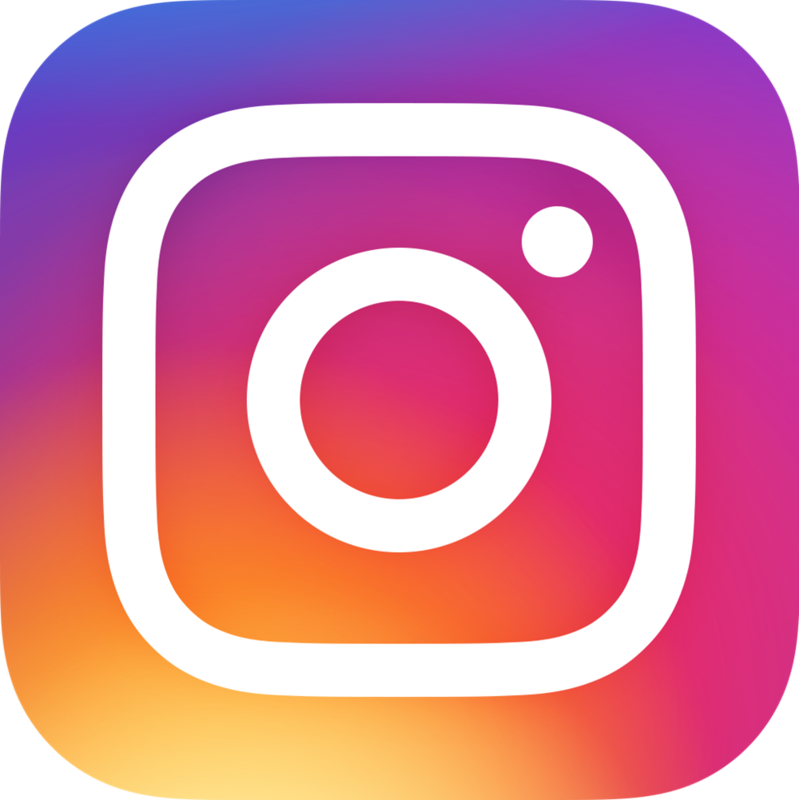 This happy story began when Meg Peavy, Associate Director of Bass-Rudd Tennis Center, applied for a Wheel Chair Tennis Program grant through the USTA Southern Section. 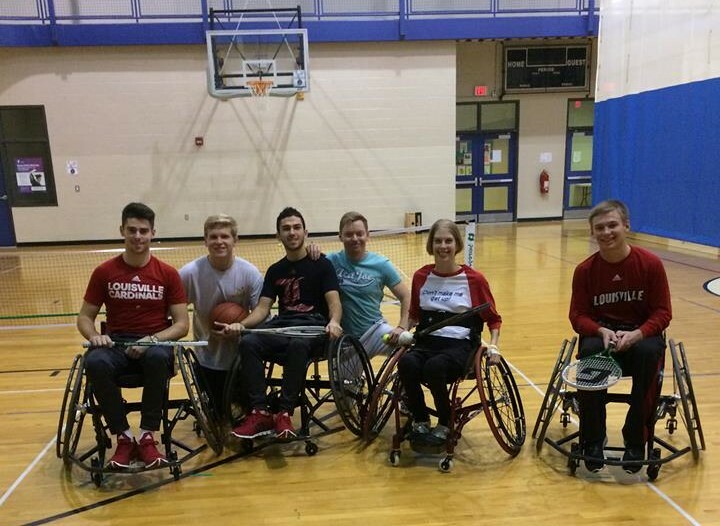 Meg worked in partnership with USTA KY and Louisville Metro Parks to organize the Adapted Sports Roll Out in September of 2016 at the Berrytown Recreation Center in Louisville, KY.
Jenny Smith loves tennis and attended the clinic even though she didn’t have an appropriate sports wheelchair. She was just thrilled to be on the court. Jenny was told about the Raise A Racquet Foundation Endowment Fund which offers tennis related assistance. 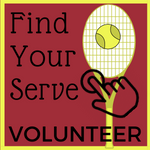 Raise and Racquet is funded by many charitable donations by individuals, organizations and events such as the Murhl Searcy Memorial Tennis Benefit. 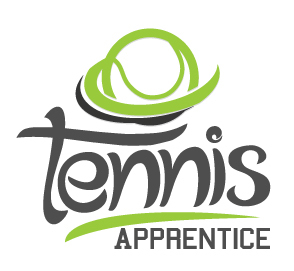 Through these generous donations, many tennis opportunities are provided! 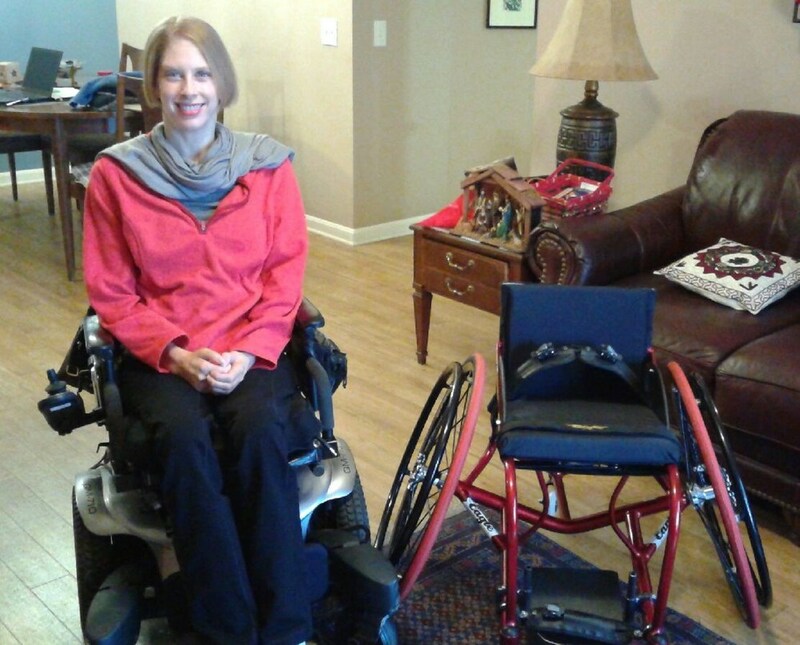 So, just a few short months later, Jenny is now the proud recipient of a custom built sports wheel chair. She is already participating in local wheelchair tennis opportunities being offered at the Berrytown Recreation Center and is very excited to be back in the game!